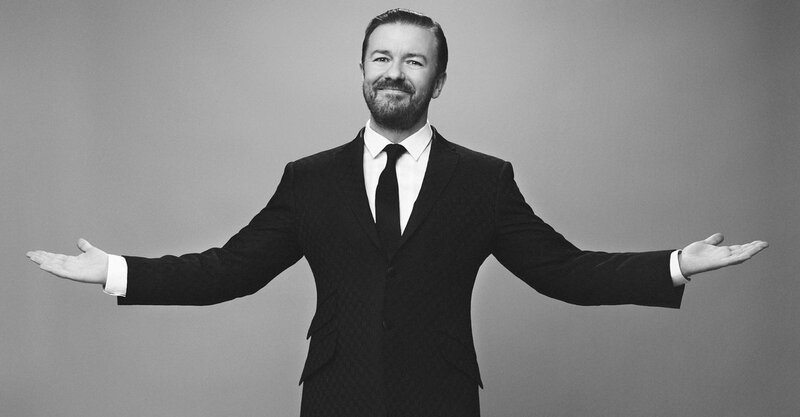 In addition to the upcoming filmed version of Ricky Gervais’ comedy tour Humanity, a new comedy special has been sold to Netflix. The streaming service will air Humanity in the first quarter of this year, as it is already filmed. Gervais tweeted about the news, and said that the second special doesn’t have a theme or a title yet. He’s asking for suggestions, which you can tweet at him @RickyGervais. Humanity was filmed in London’s Eventim Apollow. There is no air date set currently.